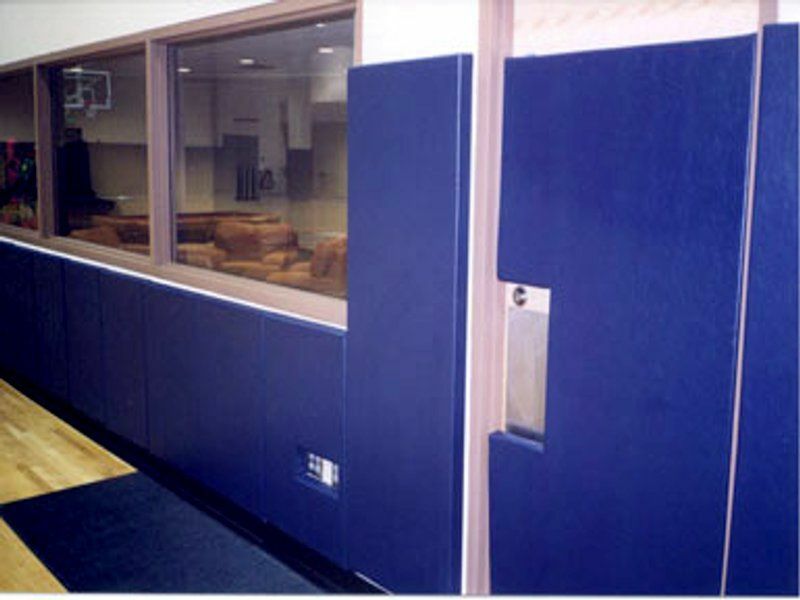 Covermaster protective padding products are important elements for your venues safety environment. 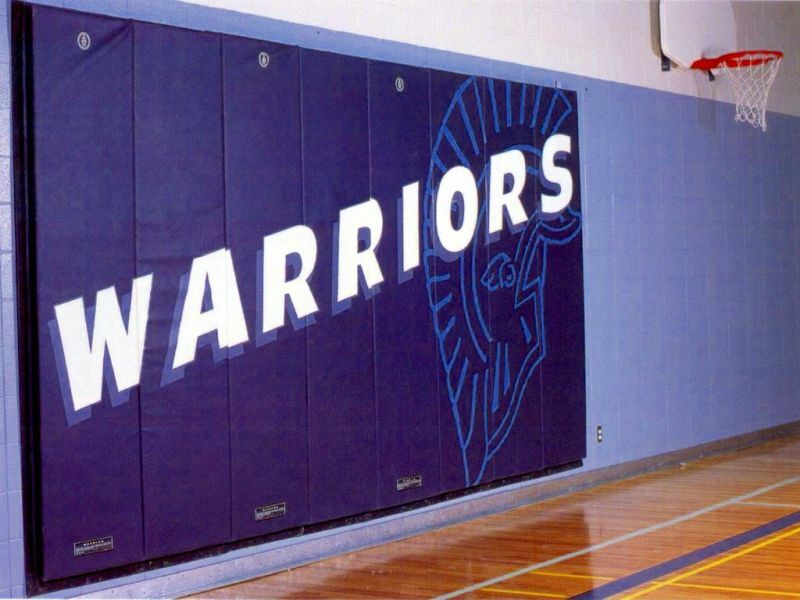 Gymnasiums, student activity areas, wrestling rooms or anywhere where there is potential for participant injury due to wall collision - will all benifit from Covermaster protective padding products. 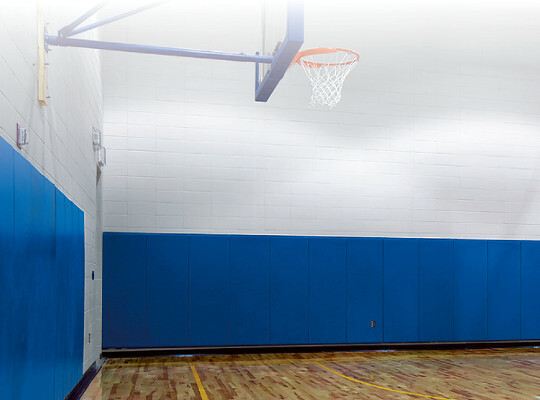 Covermaster protective padding will also enhance the appearance of your facility and has the added benefit of sound deadening and noise control. 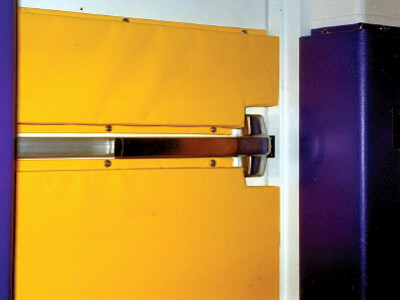 Covers are made of highly tear resistant vinyls available in a range of standard and custom colours. Most pads can also be supplied with wood backing. 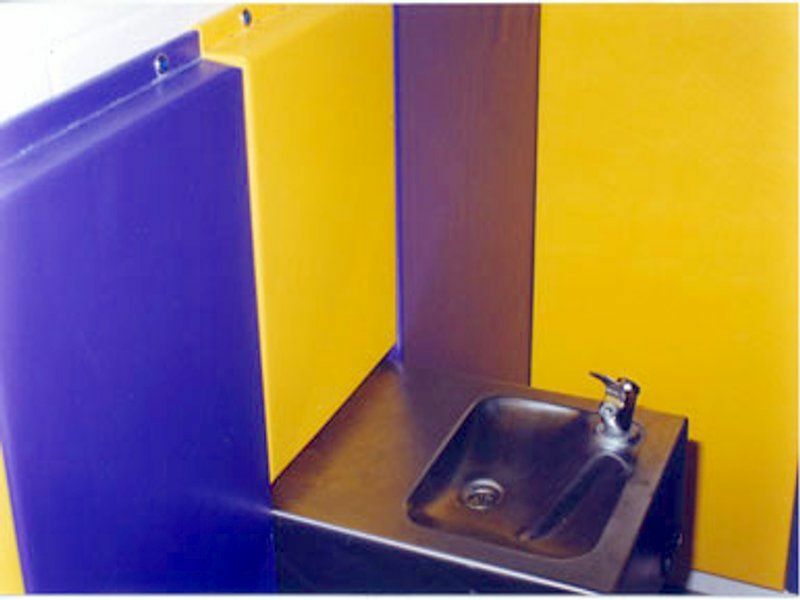 Foam cores are made of cross-linked polyethylene and polyurethane and they are available in various thicknesses and densities, depending on individual needs. 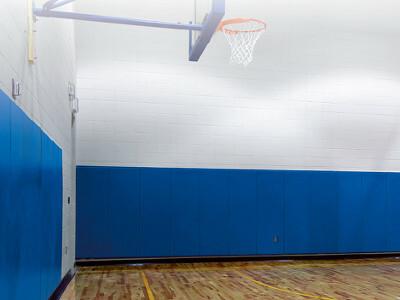 Enhance your interior walls with safety and sound proofing! 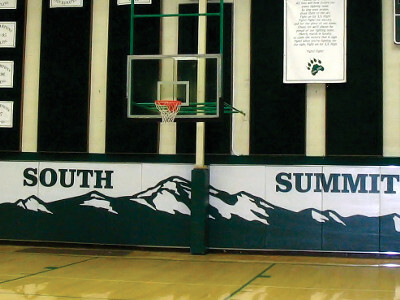 Download a Gymnasium Wall Padding brochure.